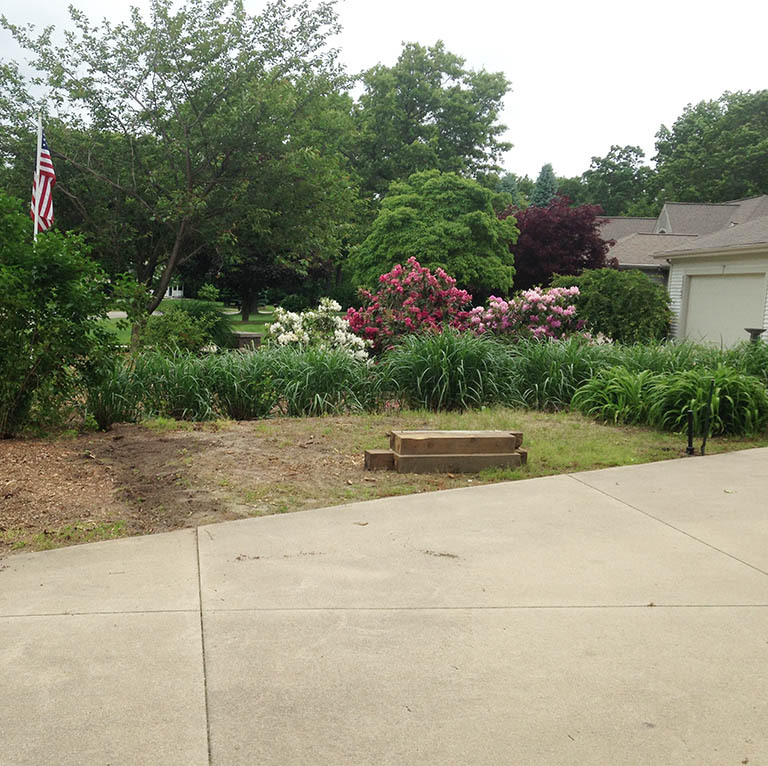 Whether your landscape is a blank canvas or a work in progress, we help make your dreams a reality. 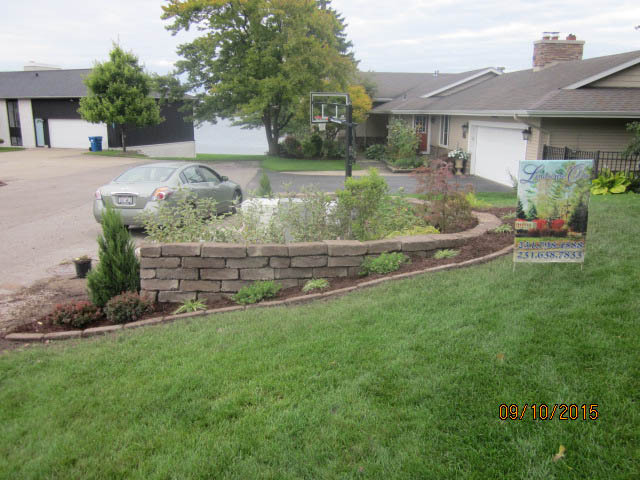 View our gallery to experience some of the work we have completed for your neighbors in the Muskegon area. 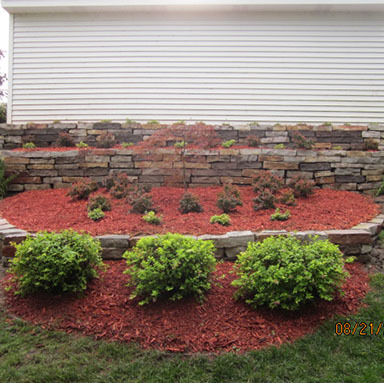 Whether it's an exquisite stone patio or retaining wall, Landscape One can design and install the perfect solution. 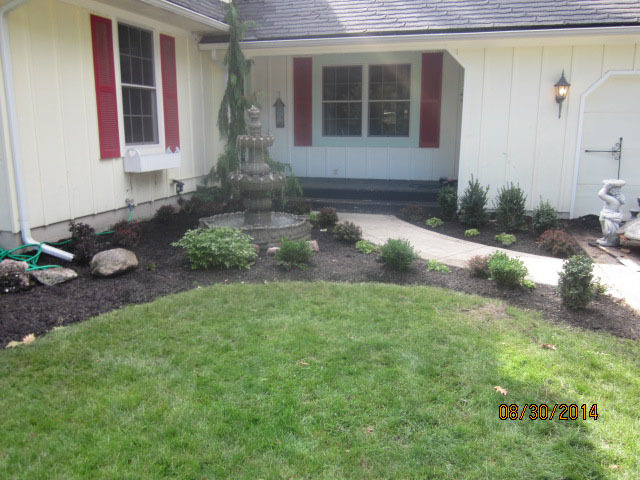 Transform your lawn into a beautiful oasis that will be a source of pride and enjoyment for years to come. 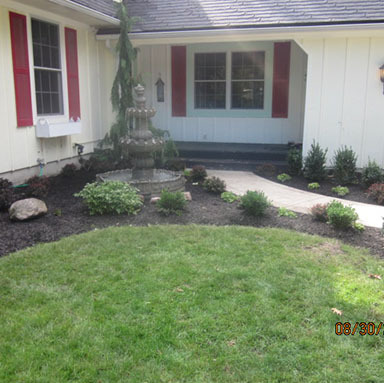 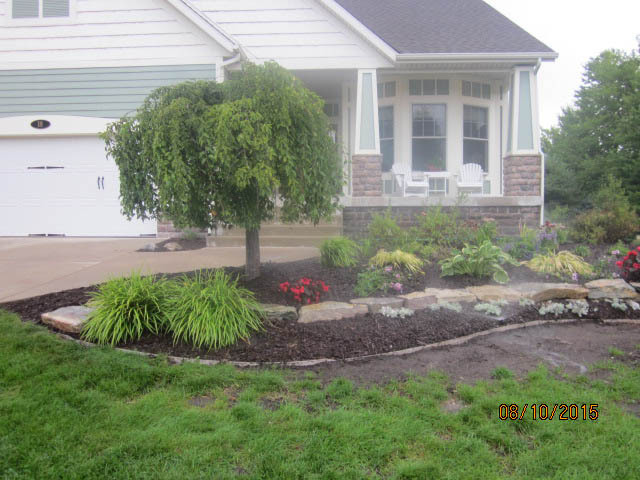 At Landscape One of Muskegon, Michigan, our expert contractors provide beautiful lawn maintenance and design services that draw the eye of every passerby. 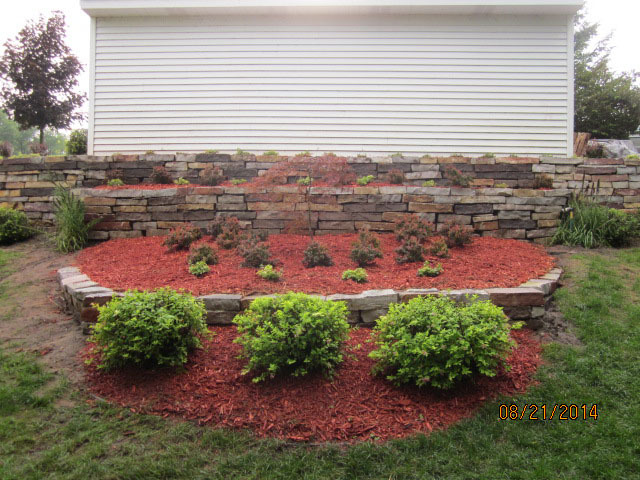 From selecting the perfect centerpiece tree to accent flowers to hardscaping, we integrate all these elements into beautiful, harmonious works of art that provide you with outdoor enjoyment year-round. 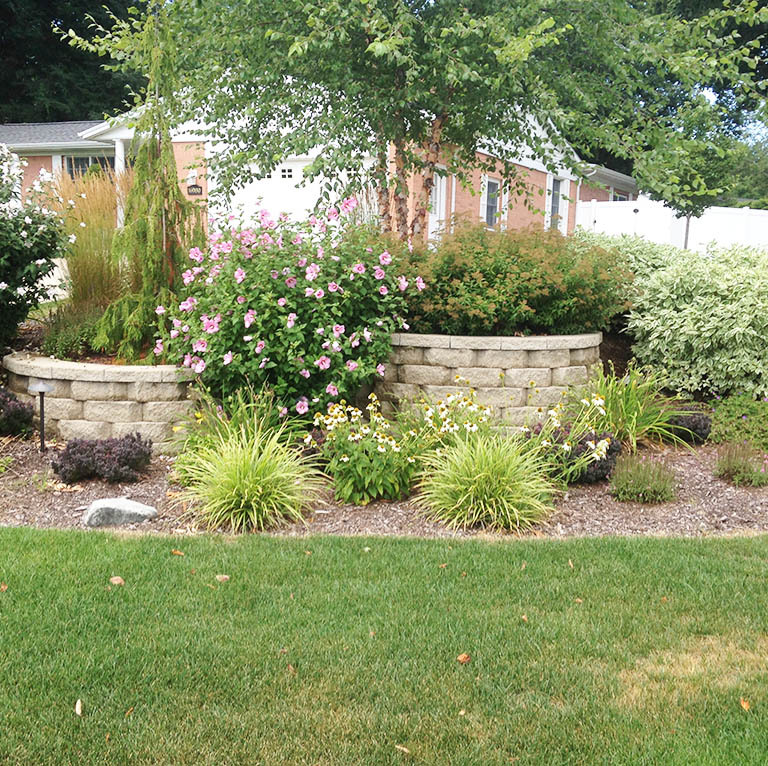 Whether your passion is vibrant flower gardens or the serenity and functionality of a lush expanse of lawn, Landscape One is here to help. 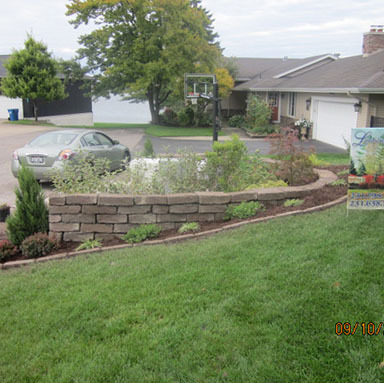 Our professionals combine science and art to create landscape masterpieces that are the envy of the neighborhood. 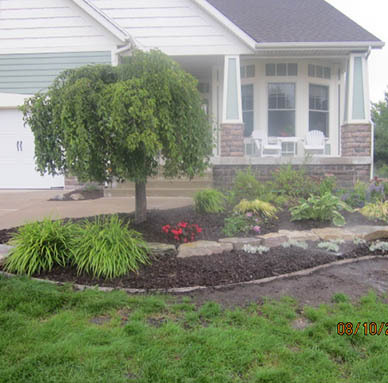 We are passionate about our work and approach every project with creativity and enthusiasm. 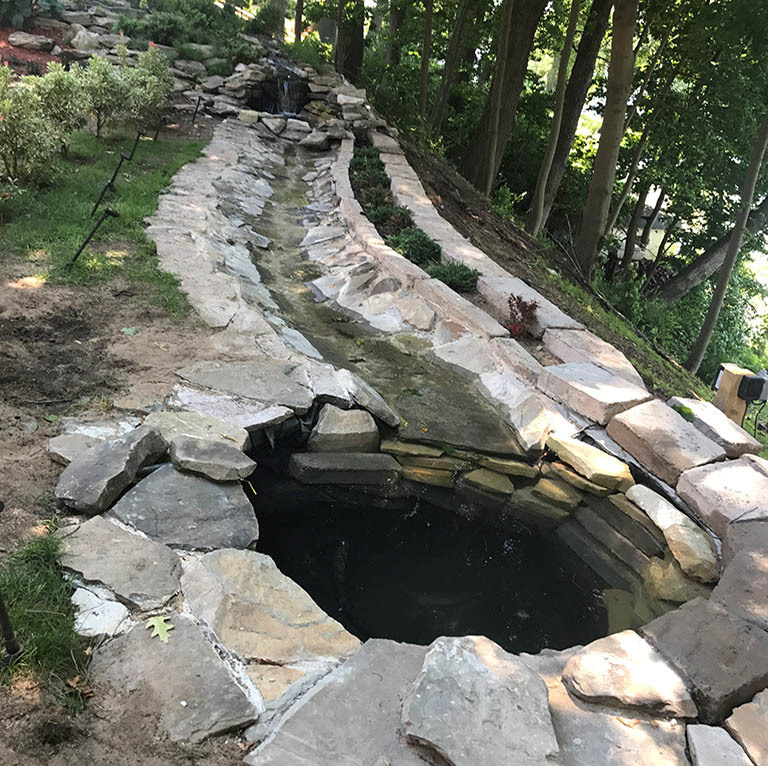 From complete landscape makeovers to maintenance contracts on an existing landscape, we take pride in delivering results that exceed our customer's expectations.